News has changed dramatically. Today, there are remnants of the way news used to work, but these traditional channels are slowly becoming a distant memory. In an age past, the newspaper was delivered to your doorstep in the morning ready to be digested over a cup of coffee. When you returned home from work and settled down on the couch, the nightly news on TV caught you up on the day’s events. While those outlets are still around today, news is much more complicated. We want our news to be personal. For years, everyone got the same news as everyone else, but that’s just not true today. We can customize and build custom experiences that can serve as something far more subjective than the daily newspaper and nightly news ever delivered. There are innumerable online publications hurling stories everywhere. Some of them are pertinent to your interests, some of them waste your time, some of them are shared by friends, and then there is still the unknown that you may be missing out on. 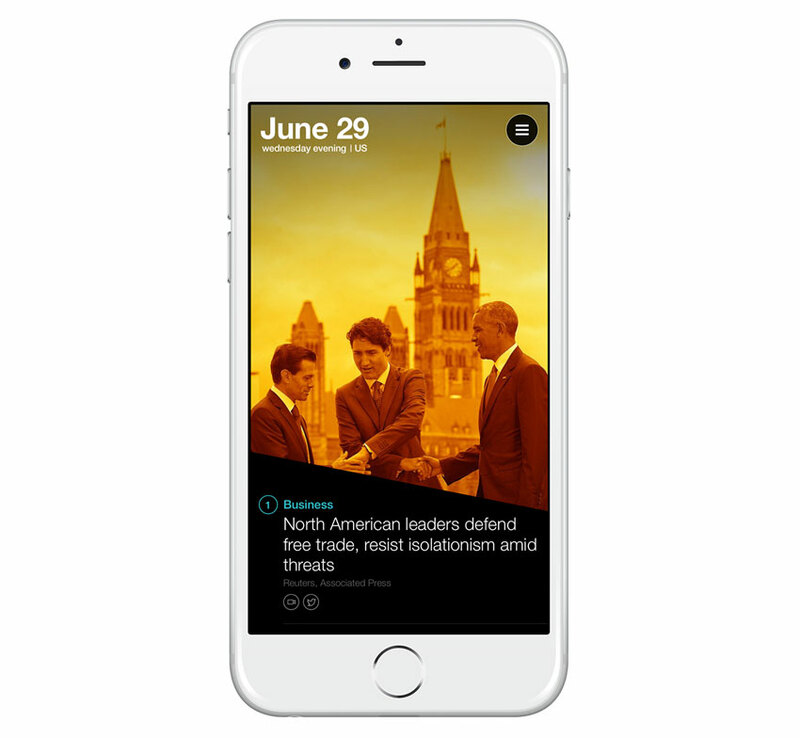 To combat this news overload, a group of apps have tried to tackle this problem in hopes that they can bubble up the right stories so that you don’t have to work so hard to stay up-to-date on your interests and current events. 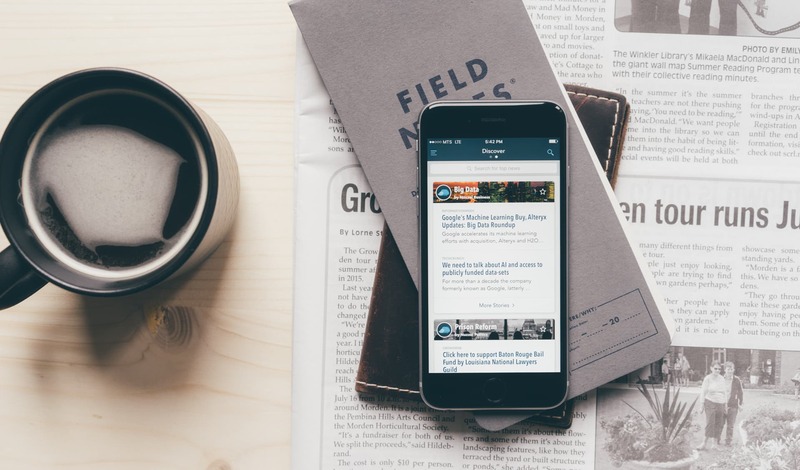 We have tested many news digest services and found that Nuzzel is the best. We think that a news digest app has distinct advantages over channels like RSS, Bookmarks, or a single social network. Most people don’t find every article from a source to be interesting and some people don’t have the time to look for these stories. Algorithms become smarter each day, and machine learning should be able to figure out what you want. This category of app isn’t supposed to trump all other ways of consuming media. It’s here to brief you on top stories in hopes that when it’s the end of a long day, you can focus on your favorite sources. 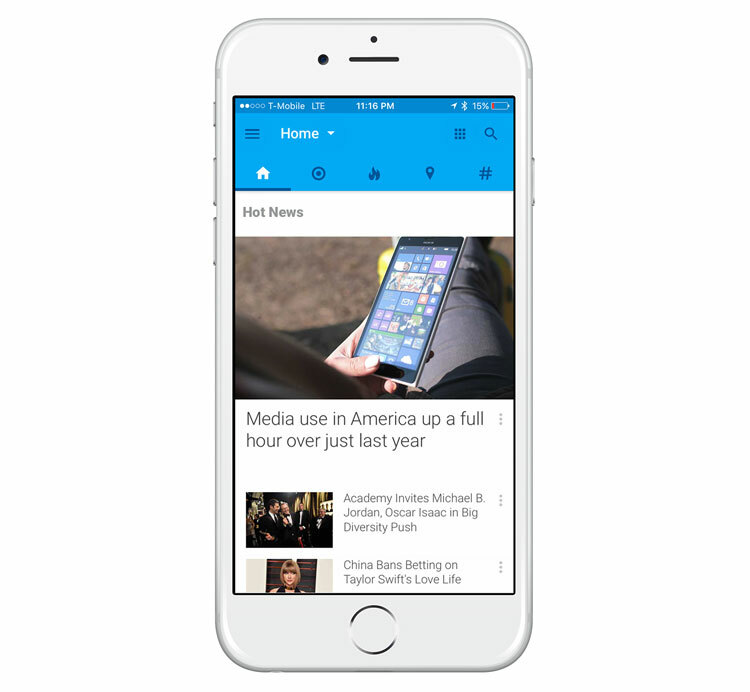 Design & Ease of Use – Both user experience and user interface design are important factors when choosing a news digest app. The flow of the app should have an effortless feel to it, and if you decide to read an article, it should accommodate accordingly. Intuitive navigation is a must. Algorithms – How are these articles being chosen? Are the recommendations getting smarter the more you use the app? Does the app recognize breaking stories? Just a few of the questions we sought answers to when looking into the machine learning capabilities. 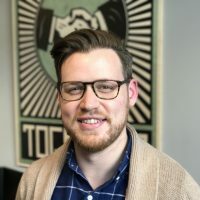 Social – Sharing out to social media is a non-negotiable, but what we were also looking for was unique social capabilities that could help surface interesting links. The Information – The app is only as good as the information inside of it. When testing our contenders, we looked at how flexible they were when it came to choosing topics, importing feeds, and if publishers could tailor their content for it. 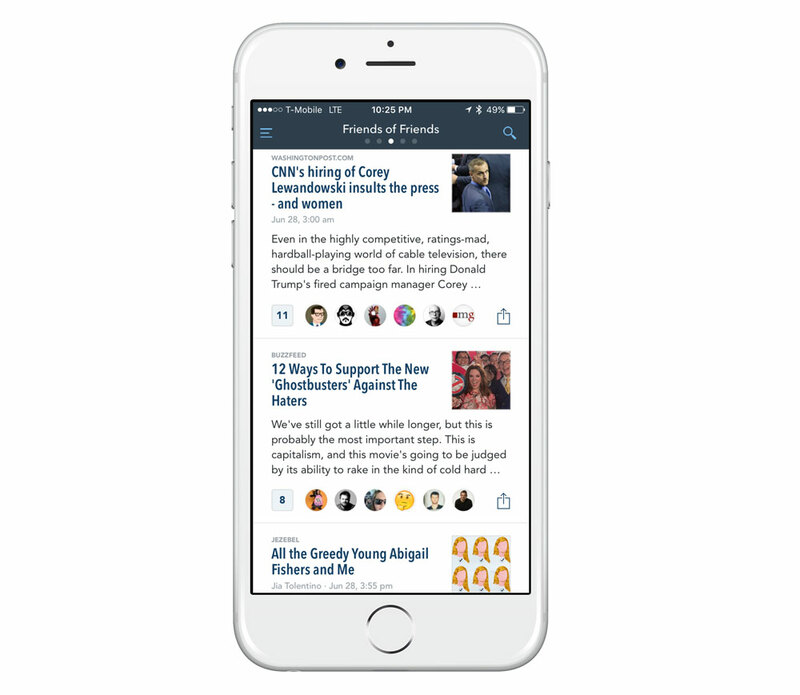 At its core, Nuzzel places news in front of you based on how often a link is being shared on social media. Your interactions with the app are based on how you tailor it. 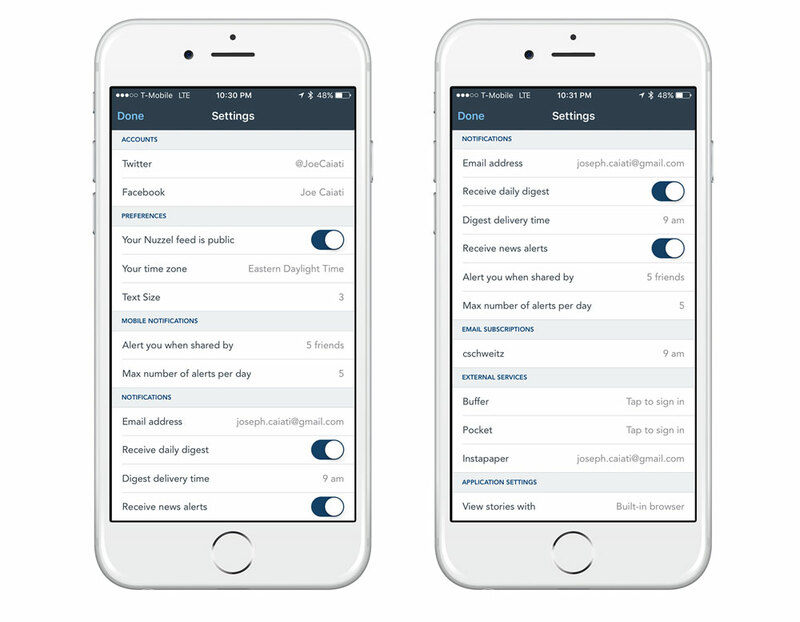 You can use it for its push notifications, email digest, in-app experience, or all three. If you connect Twitter and Facebook, Nuzzel can become very powerful based on who you follow. Though, it’s worth noting that if you wanted to use Nuzzel logged-out, it can be just as functional, but may require more set up time at the beginning. 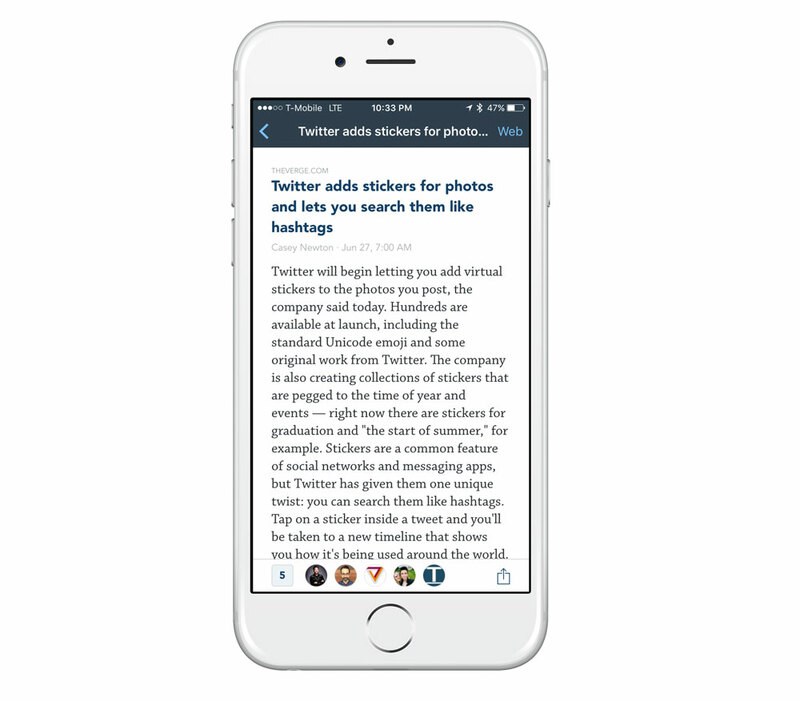 On first launch, Nuzzel’s layout is intuitive because it sticks to the basics of solid, modern iOS app design. Just like how iOS indicates that you have more than one page on your home screen by showing you a series of dots, Nuzzel uses that same paradigm to represent the different sections of the app. In addition to the dot indicators, there is a search button and time filter in the upper right corner, as well as a hamburger menu on the top left. The section titled News from Friends is where you will likely spend most of your time if you have connected Twitter and Facebook. This section is represented by Nuzzel’s hedgehog icon. News from Friends displays a list of links your friends have shared, a photo, along with the first few sentences of the shared page. Below that, you can see which of your friends shared the link, and there’s also a share-sheet icon for tasks like sending a link to a read-it-later service or sharing to social media. If you tap a friend’s avatar, a sheet comes up from the bottom of your screen detailing what they said when they shared the link. In that same sheet, Nuzzel will recommend other publications that have reported on the link and related likes. Swiping left on News from Friends is a section called Friends of Friends. It looks the same as News from Friends, but as the title suggests, it will surface popular links shared by friends of friends. This will often surface a wider variety of articles and links. The Discover section is the next swipe over from Friends of Friends and is Nuzzel’s bread-and-butter for logged-out users. 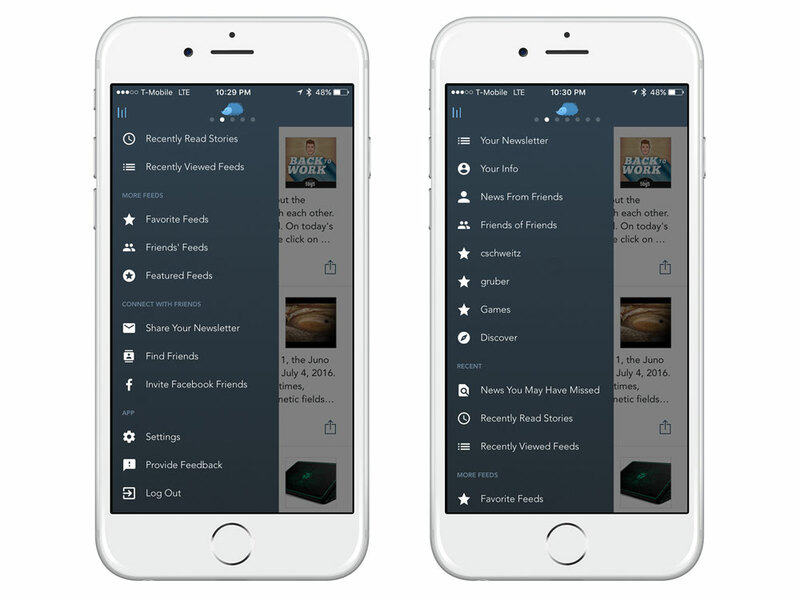 By using a combination of public Twitter lists, Nuzzel-made lists, and logged-in user’s Newsletters, Discover has hundreds (if not, thousands) of feeds that you can favorite that will become a new section in the main interface. Even for logged-in users, Discover surfaces interesting feeds from influencers who share links that your friends might not have. The News from Friends section and favorited feeds can be sorted in a few ways. The first filter sorts links by the number of shares with a secondary filter that is time-based. For example, if you were away from Twitter all day, you might want to pick “last 8 hours” to see the days’ news. 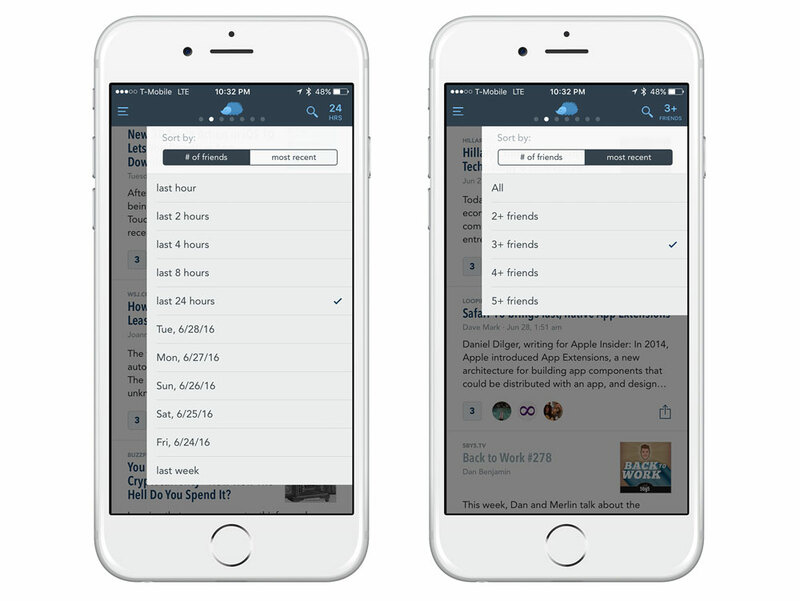 The other filter sorts your feed by the most recent links with a secondary filter for picking articles with a certain number of shares. This could be used, for example, if you wanted to see the most popular and pressing links, which are likely to be the ones with the most shares. When you tap on a link to an article, you can read it either in the in-app browser or in Safari. In-app reading has two nice features. One is a text parser very similar to Instapaper. When the link is loading, you can tap Text on the upper right corner of your screen to strip away the website and just show the article text. This is great if you want to focus on a long read. 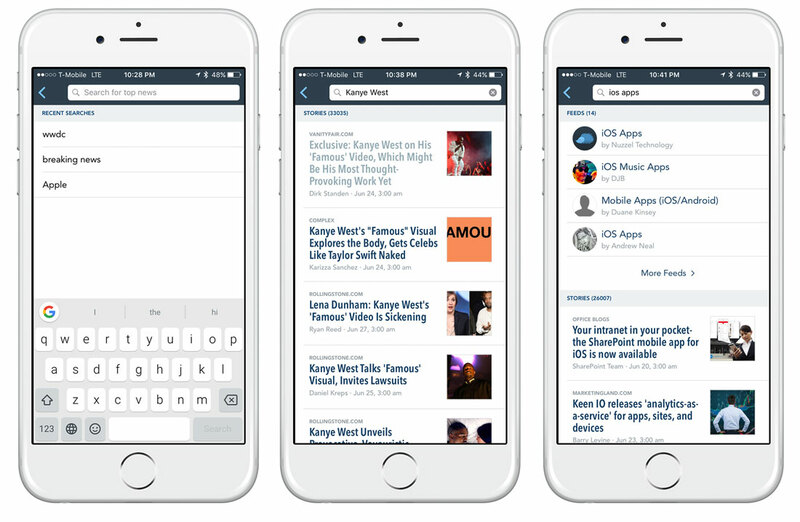 The other feature of Nuzzel’s in-app browser is its support for Accelerated Mobile Pages (AMP). 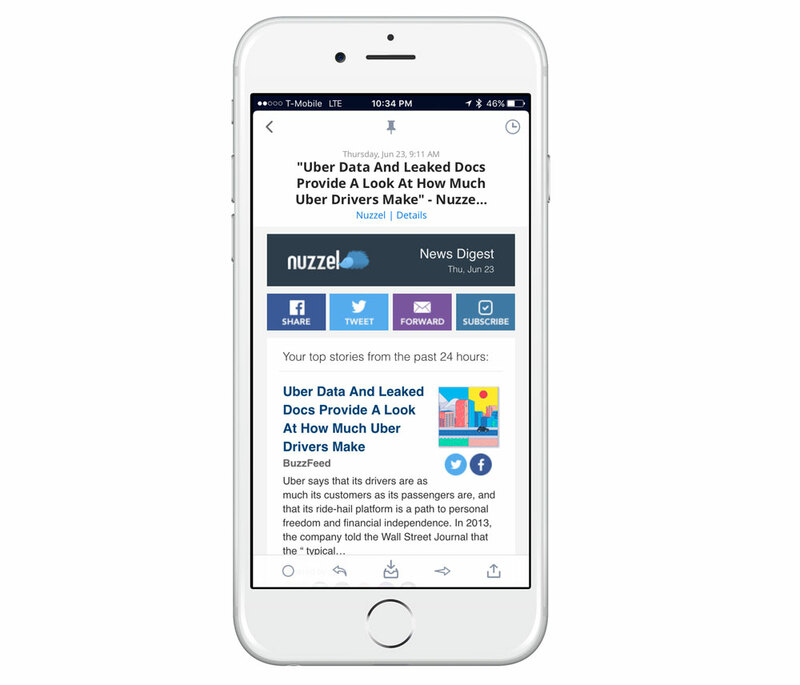 AMP-supported websites load content near-instant, and with more publications starting to support AMP, it’s nice to see Nuzzel adopt this compatibility early. If you tap the hamburger menu on the top left, the sidebar opens to offer some additional sections and settings. Some sections that we think could be helpful are the Recently Read Stories, News You May Have Missed, and Featured Feeds. Nuzzel realizes that constantly setting filters might not be everyone’s favorite way to stay informed. If you want to spend less time in the app, you should customize your mobile notifications. There are two types of notifications you can receive: the ones from your News from Friends section and the ones from your Discover section(s). In settings, you can set a global threshold for notifications. 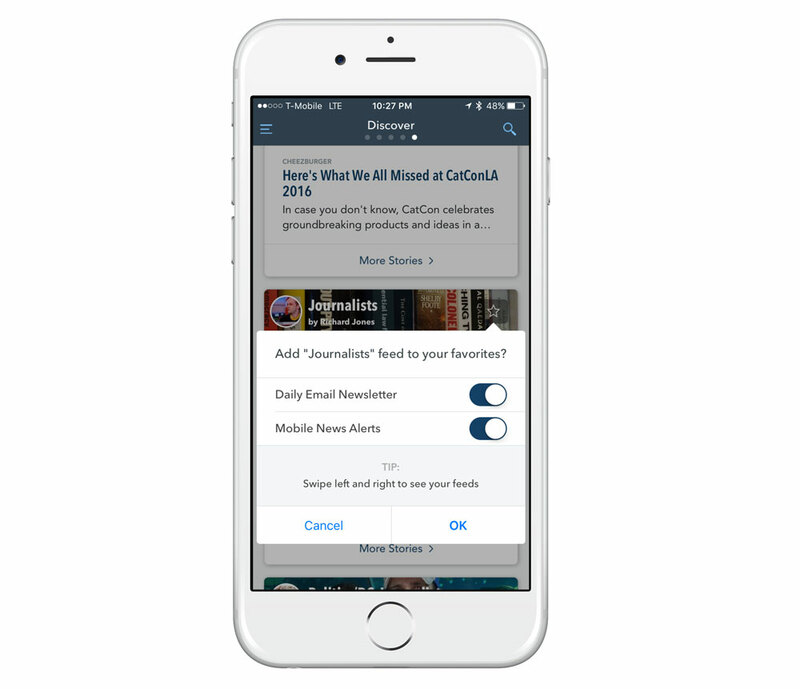 The first threshold is choosing when Nuzzel should notify you about a link. You set it by number of friend-shares ranging from 3 friends to 25 friends. Then, to make sure you aren’t being bombarded by notifications, you can set how many notifications to receive in one day from 3 to 25. For favorited feeds from the Discover section, you have the option to turn off notifications completely. The daily digest sends you an email once a day at the time of your choosing to show you links from your News from Friends section that were shared in the past 24 hours. Yet another avenue for you staying up-to-date. With the in-app experience, notifications, and daily digest, you can take advantage of all of these features or none of them, but it’s refreshing to have the flexibility. If you find that your links get shared a lot on social media, you might want to consider creating a newsletter. Newsletters allows influencers to curate a list of links that get sent out every day via email. 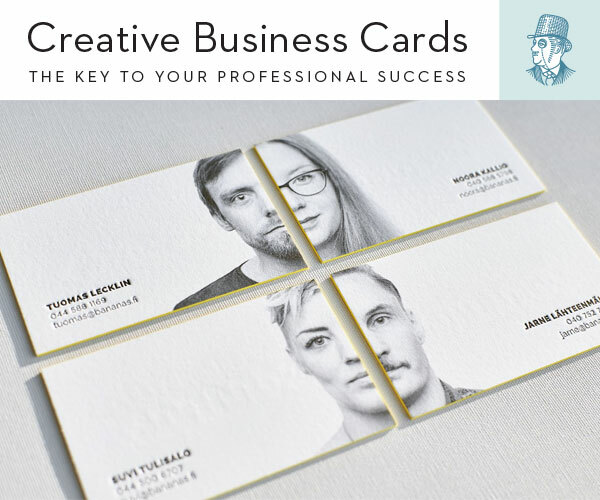 In the newsletter, it has a section for the creator to write a personal message that can be used to promote something you’ve created or just give context to your subscribers. Two hours before your newsletter gets sent out, you can modify the list to make sure it’s exactly what you want your subscribers to see. Nuzzel provides a statistics dashboard so that you can see your subscriber numbers over a period of time. When you favorite a feed in the Discover section, you can opt-in to receive a newsletter from that influencer. 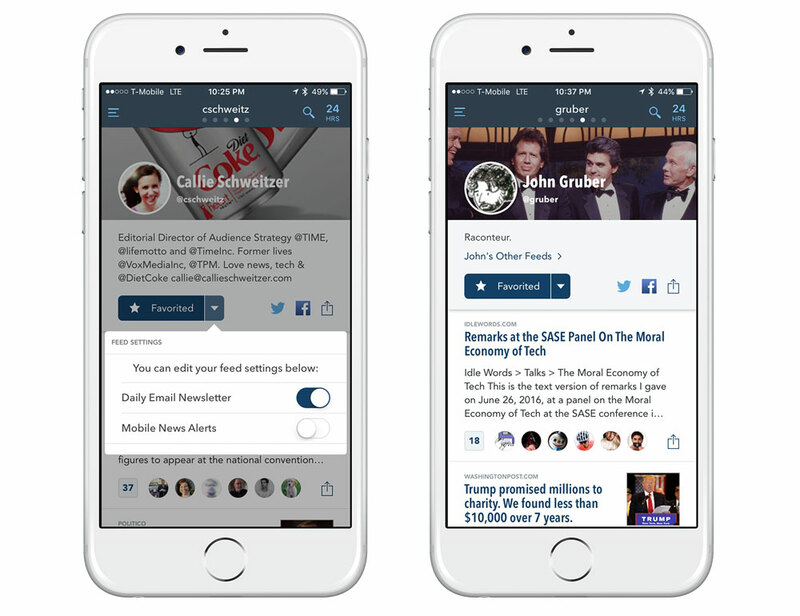 Nuzzel’s search helps you quickly find feeds and influencers to follow. Search can also find top stories about a topic you may have heard about, but don’t see in your feeds. While Nuzzel checks off the right boxes to stand out from the crowd, there are a few things that bug us. Sharing to Twitter appends a “via @nuzzel” and “thanks @friend” to the tweet. We’d like to be able to turn off or customize this messaging. We think that search results can be smarter. Nuzzel ranking of results seems inconsistent, which could cause the user to do some digging to find a more relevant article. We’d love to see native breaking news notifications. There are great breaking news feeds to follow, but this could be improved. 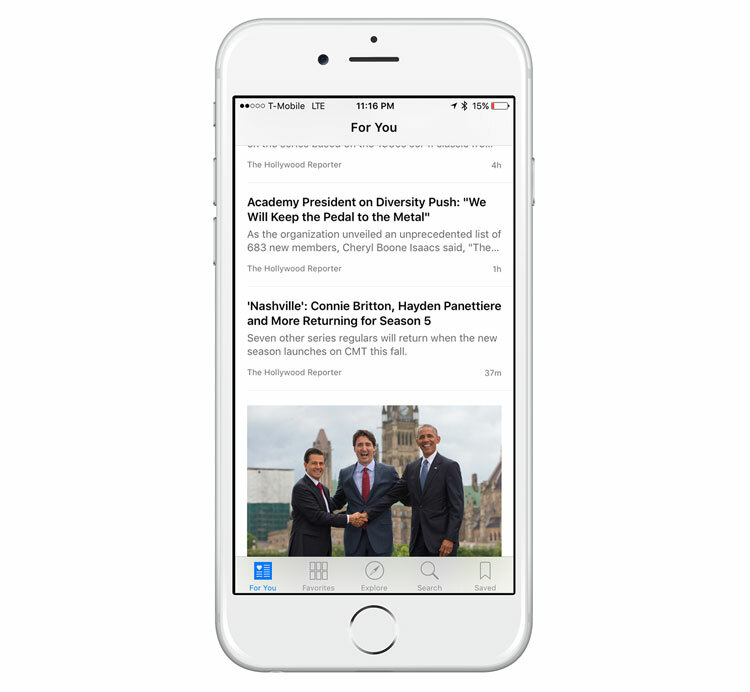 Both Flipboard and Apple News are trying to be more like RSS 2.0. While their interfaces are pretty, they don’t necessarily give you a great, tailored news digest with minimal setup. They aren’t useless either. If you are comfortable with them taking the reins, the apps will put together a very nice magazine-like experience. 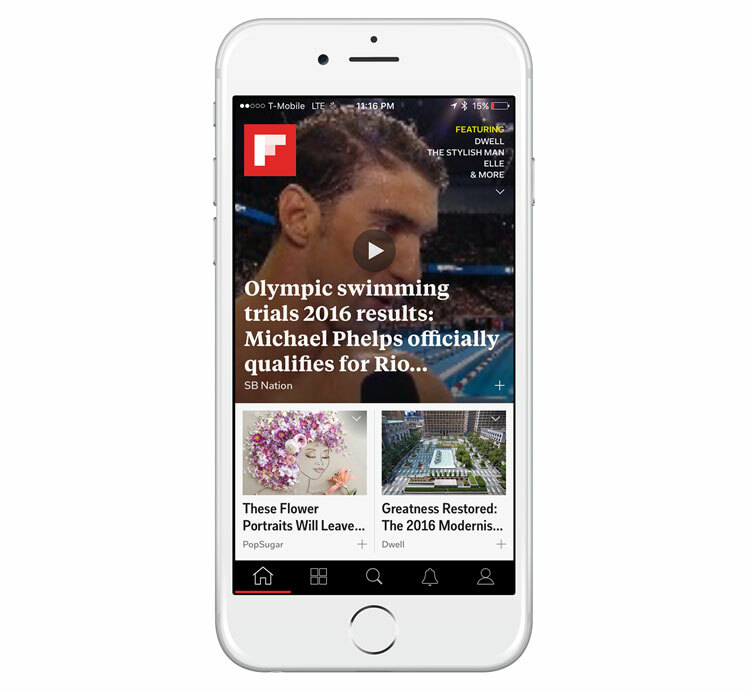 We’d recommend Flipboard to those who can spend more time inside of an app. Flipboard has gone through many iterations, acquired other news apps like Zite, and is much more polished than Apple News which suffers from bugs and a less-than-ideal UX. Yahoo News Digest and Quartz go to the other extreme. They are very minimal and don’t give the user much control over the stories. Yahoo Digest will put together a morning and night digest of what it thinks are the top stories in all types of categories. We think its design is fantastic, but ultimately what has kept it from taking the top spot is its lack of story customization and social integration. 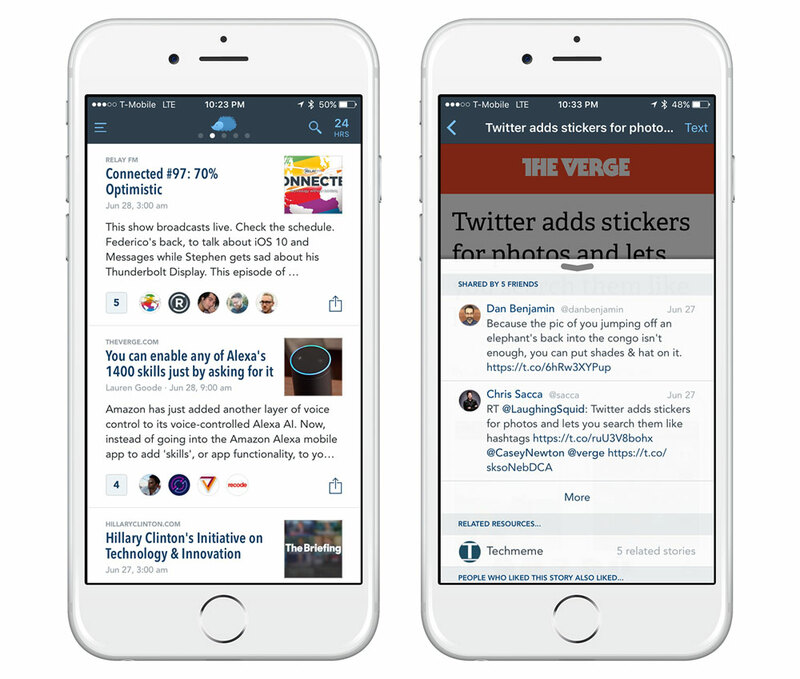 Quartz is the most clever news digest app we’ve seen. 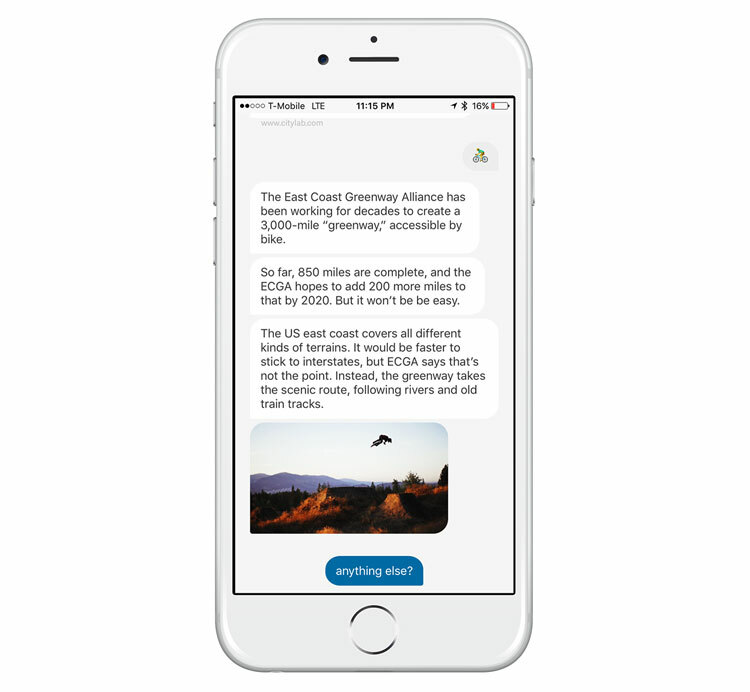 Your interactions with news is in the form of an iMessage conversation. When in-app, Quartz will display a headline and you can tap predetermined responses to skip to the next headline or see more about the current story. The concept is awesome, but you can’t tell it to focus on specific topics only. There’s much we like about Yahoo Digest and Quartz, but we didn’t feel like we read everything we should have. Recent News doesn’t have the largest following, but we feel that if it had more invested development, it could be a go-to news app. 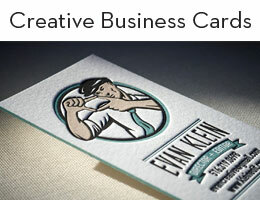 It’s on-boarding experience was the most impressive factor followed by its design. It’s a shame that it hasn’t seen an update in almost a year, because if it added a better social component, we could see it going toe-to-toe with Nuzzel. There isn’t a solution that is going make the news industry simpler, but Nuzzel does the best job at making your news as focused and relevant as possible. At first glance, some may think that Nuzzel could be just as overwhelming as RSS, but what sets Nuzzel apart from the rest of the competition is its great customizations. 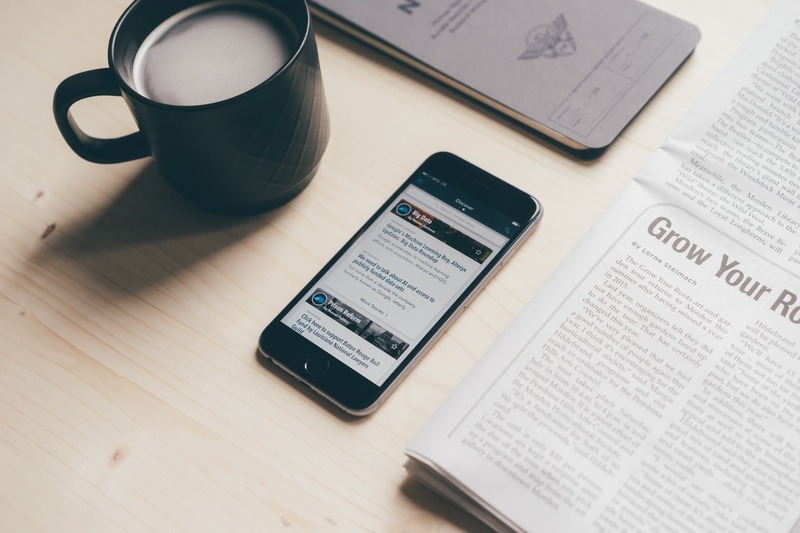 While you may not use Nuzzel as your only source for finding stories, we think it’s the best solution to solve the overgrowing selection of online news.